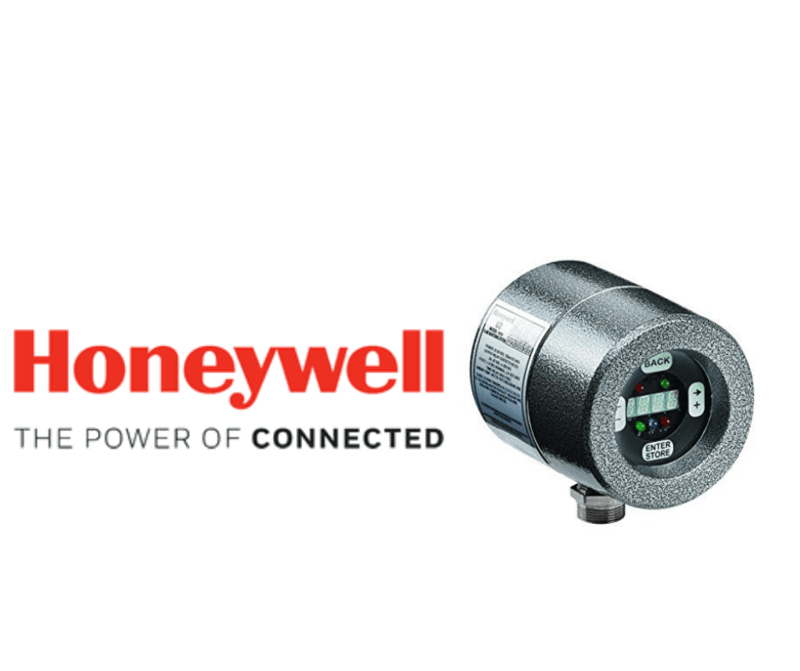 Honeywell’s U2 Series is an all-in-one integrated signal processor and viewing head system for single or multi-burner, multi-fuel and difficult flame detection applications. The U2 is available in a variety of figurations for different options and needs. Each one of these models includes either one, two or three sensors that share an optical axis. Up to three sensors and a signal processor in a single unit, the U2 Flame Monitoring System eliminates the need for another processor — saving you wiring and cabinets. Each sensor in the U2 does something a little different. These sensors have a different response for specific applications. For more information, visit the customer portal!